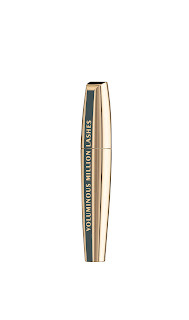 L'Oreal Voluminous, one of our long-time favorite mascaras, needs to move over to make room for one that's better, the new L'Oreal Voluminous Million Lash Mascara. 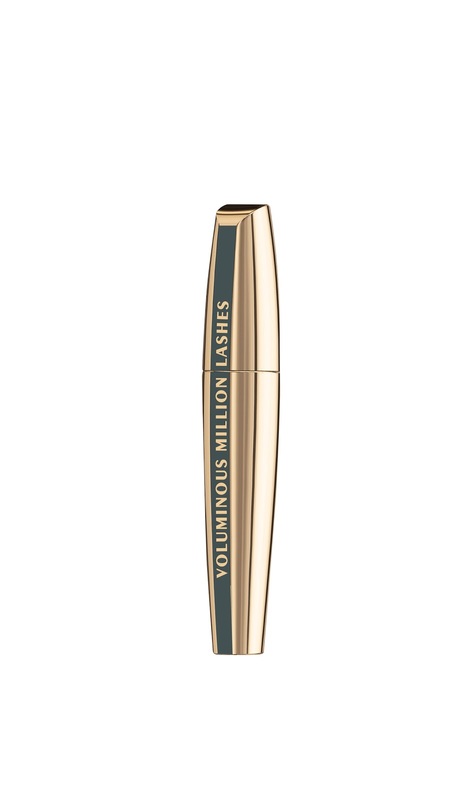 It gives lashes the same volume and coats them individually so there's no clumping. Each lash gets its own little helping of love. It's now available in a waterproof and carbon black for extra intensity. $8.99 at drugstores. Another new fave from the L'Oreal fall line is the L'Oreal Colour Riche Le Gloss. Though it looks like a candy-flavored kiddie gloss in the tube, it's strictly for grown ups. The gloss packs serious color punch, with less tackiness than other glosses. Plus it contains Argan oil, omega 3 and conditioning Vitamin to keep lips super smooth and kissable. Available in 16 shades. $7.95 at drugstores.